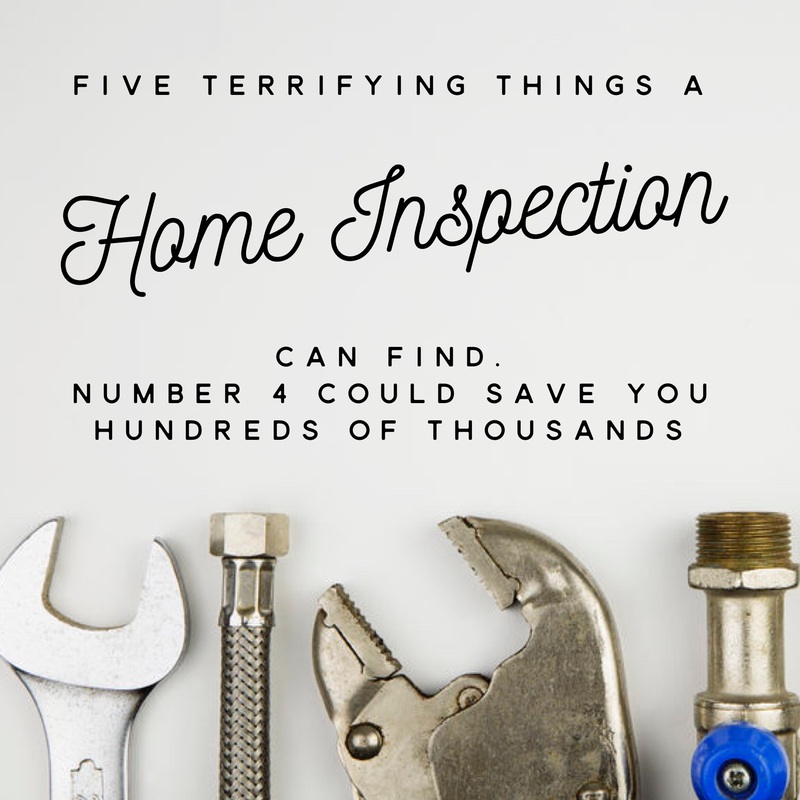 Five Terrifying Things A Home Inspection Can Find. Number 4 Could Save You Hundreds of Thousands! After her mother’s death, Jill started the process of putting her mother’s Surrey home on the market. As an initial step, Jill hired a company to scan the backyard for an oil storage tank. Prior to 1957, several homes in Greater Vancouver were originally heated with furnace oil. As natural gas became more common and readily available, the vast majority of oil storage tanks – which were normally located underground in backyards – were filled with sand and capped. However, the lifespan of these tanks was only about 20 years and many have started to corrode and rust with the potential of leaking and contaminating the soil on the property (and even neighbouring properties!). The following day, Jill got some bad news. The company had located a tank on the property and further tests were required for potential contamination. After a series of digs and tests, not only did the company find that the soil on Jill’s property was contaminated but also that it had reached the neighbouring lot. They quoted Jill $4900 for the first 10 tons of soil removal and $450 for each ton thereafter. The end result: the company removed 481 tons of soil. Jill’s bill: $2,152 for the tank removal. $206,000 for the soil removal! Now this is not a very common story. The majority of positive oil tank scans result in a tank being removed with minor or no contamination. The homeowner is typically charged somewhere between $2,500-$10,000 for the removal. However, extreme cases do happen. Here are five things to consider before purchasing a home and why building inspections are so important! If you are purchasing a home built pre-1940 in Vancouver, there is a good chance that the electrical wiring is (or was at some point) knob and tube. This wiring consists of single-insulated copper conductors that run throughout walls and ceiling cavities. Historically, wiring installation requirements were far less demanding than our current standards. Compared to modern electrical wiring, some issues with knob and tube include no safety grounding conductor, inline splices in walls without a junction box, and a lack of capacity for today’s power use. However, the wiring itself is not necessarily the problem. The real issue lies with insurance coverage. Many insurers will not cover homes with knob and tube or charge a higher premium for coverage. PRO-TIP: If you have knob and tube in your property, you might still be able to avoid redoing your electrical and dodge hefty insurance premiums with only minor repairs by having your property inspected by Power Check (http://www.powercheck.ca). Power Check is a third party inspection company that works with insurance companies. Their 90 minute inspection will evaluate your home’s risk assessment between low-risk, medium-risk, and high-risk. 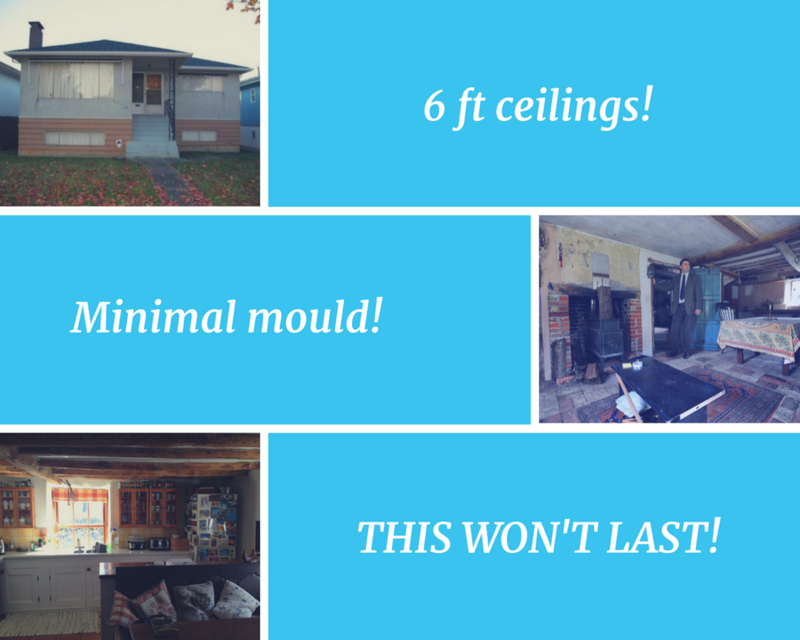 Low risk is a rating with similar safety requirements as a new home. Can you get a low rating with knob and tube? Surprisingly, yes. Upon getting your rating, you will be given a list of requirements to ‘level up’. Any ticketed electrician can do the repairs and sign off on the report. Bring the report to your insurer, watch your premium drop, and save hundreds and even thousands over time. For more on home insurance, click HERE for our episode with Grace Catao from Habitat Insurance. In BC alone, there has been an estimated $4 billion in damage to over 900 buildings due to leaky condo buildings built between the early 1980s and early 2000s (even though rainscreening became a standard building requirement in 1999). Leaky condos still exist! Buying in a building with water ingress issues can result in extremely high special assessments down the road (nearing $100,000 per unit in many cases – to be paid by you, the owner!). You might even run into problems with your financing, as several lenders will not lend to buildings with envelope issues. And, perhaps you can afford the remediation bill and you still want to go through with the purchase. Well, don’t forget what many deem to be the hardest part of envelope remediation: living through the work. It’s messy, loud, invasive, and can take several months and even longer depending on the size of the building. For more on how to avoid leaky condos, check out our interview with Intern Architect and former Envelope Remediation Consultant, Rick Morrow, HERE. PRO-TIP: Look in the strata documents for Engineering Reports and Depreciation Reports. Print these reports and have your Building Inspector review them. Before 1990, asbestos was primarily used for insulating buildings and homes, fire-proofing, and sound-proofing. However, it can also be found in cement and plaster, industrial furnaces/heating systems, floor and ceiling tiles, house siding, and the list goes on. Asbestos is a proven carcinogen that can cause asbestosis, mesothelioma, and lung cancer. Not all asbestos in homes is dangerous, especially if its contained and not airborne. Speak to your Home Inspector about possible exposure and measures you can take to ensure the home is safe. If concerned, you can also order a Hazardous Material Inspection by one of the many qualified companies in Vancouver. Remediating and removing asbestos can be a very expensive process in which you can spend tens of thousands of dollars. As the above example illustrates, failure to have an oil tank scan completed on a property can result in the new buyer inheriting a potential money pit. 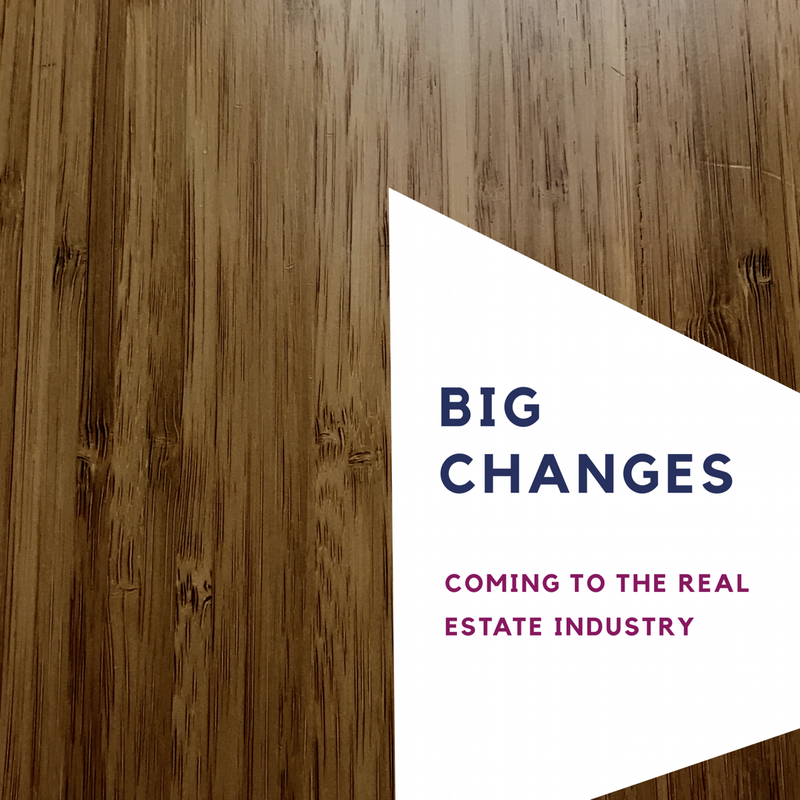 Most sellers in the detached homes market will have had their place scanned by a reputable company before hitting the market. If it’s an older home, be sure to ask the Seller’s Agent for a copy of the scan report. If no report exists, you can have the property scanned with the Seller’s permission for around $100 (metal detection scan) or $400 (geothermal). A Buyer’s Agent can always include a clause in the Contract of Purchase and Sale to ensure that any costs relating to tank removal or soil remediation will be paid by the Seller. Still concerned? Sneak into their backyard with a shovel at night and dig it up. Just kidding, don’t do that. Pay attention to the perimeter of the house and look for water build-up and spongy soil around the foundation. Ensure the Inspector is thorough in checking the basement for water ingress or dampness. If the drain tiles have not been changed or serviced recently, you can contact a company to scope the drainage and ensure that there are no blockages. In condos, pay attention to balconies that may have blocked drainage or are poorly graded directing water back towards the unit. Looking to buy or sell? Call Adam and Matt! The End of Dual Agency in Greater Vancouver?